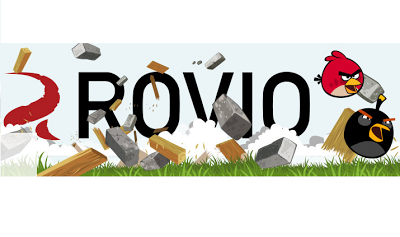 Rovio takes the first step to becoming a publisher with the launch of the 'Rovio Stars' programme! We all know and love Rovio for their Angry Birds series of mobile games and subsequently their toys, lunch boxes and we know they do ice cream in Finland and we love them for that! Today though their attention isn't on any of those, instead they have their eye on a slice of the games publishing market! Naturally this project will work both ways; smaller developers get the help, assistance and promotion which Rovio can offer them and we assume Rovio get a cut of the financial benefits that their name brings, although that's all we can assume without knowing the details. The in and outs don't really matter though as long as good games get onto people's devices then we'll all be happy come the morning commute!